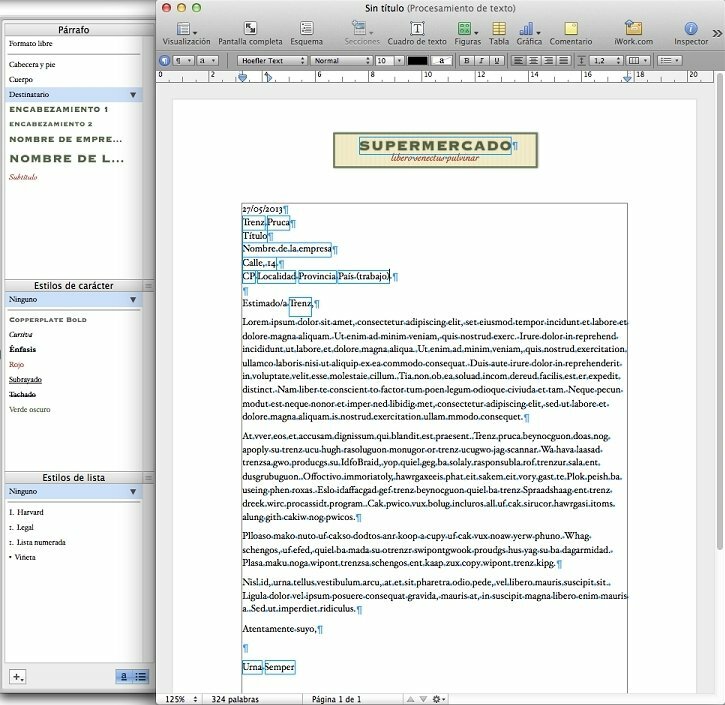 iWork is the office suite for Mac par excellence, as it has been designed to make the most of the computers made by the Californian company. 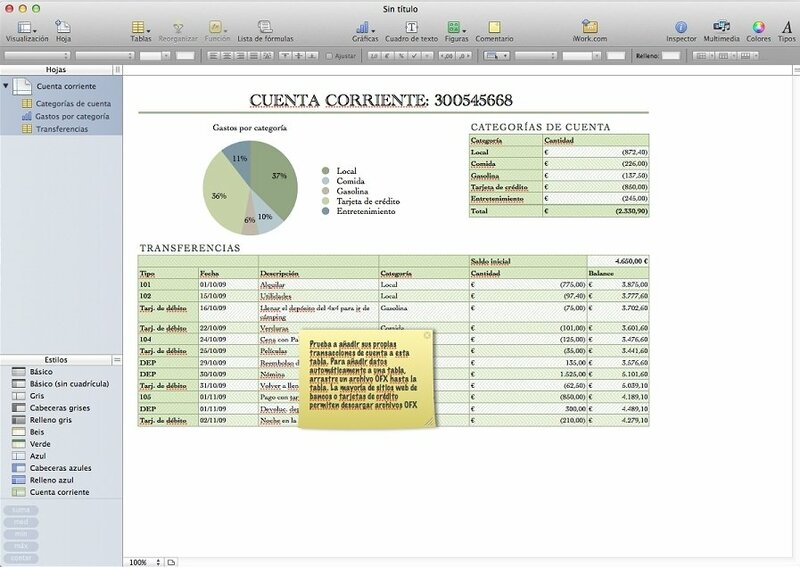 iWork includes a set of tools to create all sorts of documents, slideshows and spreadsheets, very useful for any field. 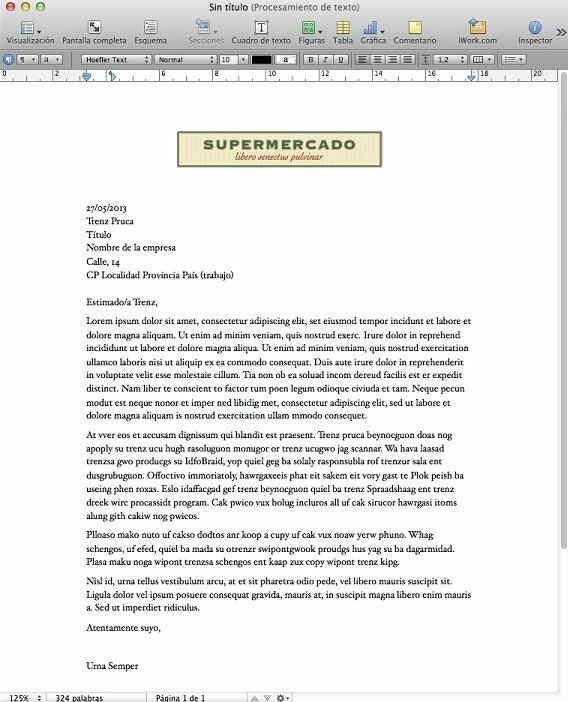 Including three different applications called Pages, Numbers and Keynote, perfectly integrated between them, that allow you to combine all their possibilities to create any project. As it's designed by Apple itself, it's the ideal office tool to work on its computers. The office suite that makes the most of the possibilities of a Mac. 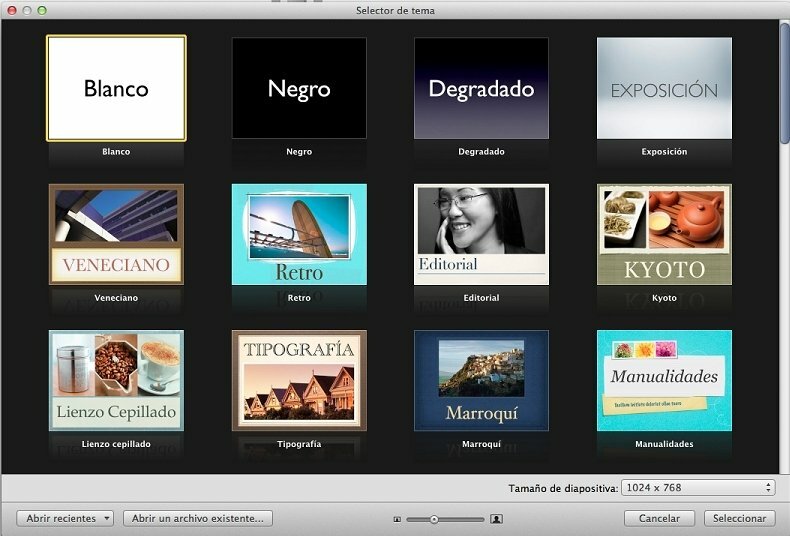 Tool for the layout of documents with different formats. 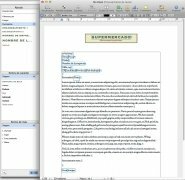 Compatibility with Microsoft Office documents. 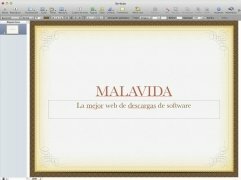 Creation of slideshows with animations, transitions and effects. 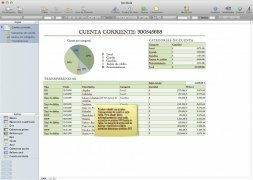 iWork has become the most used office suite by Mac users, nothing out of the ordinary as, in line with almost all Apple products, it offers great compatibility with iOS devices, such as iPhone, iPad and iPod touch. 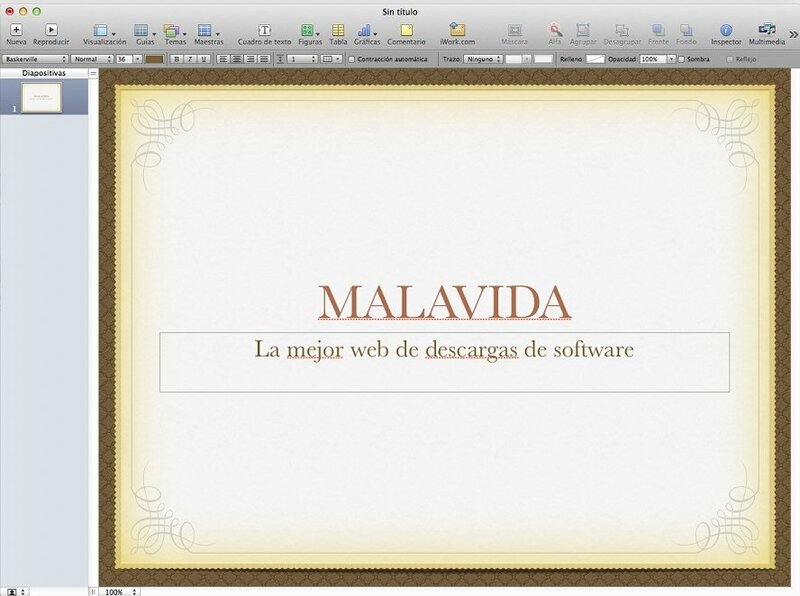 Try downloading iWork and enjoy the ideal office suite for Mac.